The last race of the Alaska dog mushing season, the Tok Race of Champions, held since 1954, is one of the oldest sled dog races in the state. Located in the Tanana Valley between the Tanana River and the Alaska Range and known also as one of the centers of dog breeding, training, and mushing in Alaska, Tok claims to be the Dog Capital of the state. 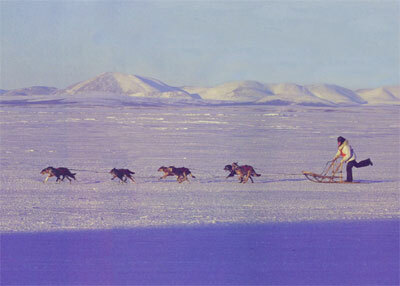 Mushers from Alaska, Canada, and the Lower 48 participate in six-dog, eight-dog, and open-class events for cash prizes.